ESI and the Campus Environmental Center co-sponsored a unique challenge for those in on-campus residence halls known officially as the “UT Energy Challenge” but better known as “Do it in the Dark”. For one month during the fall semester, students that lived in on-campus residence halls and off-campus co-ops competed to reduce energy consumption by taking actions such as turning off lights, using daylight and unplugging appliances. The energy consumed of each participating residence hall and co-op during the 30 days of November was compared with a baseline average of their previous five Novembers. The residence hall or co-op that reduced their use the most wins a prize! 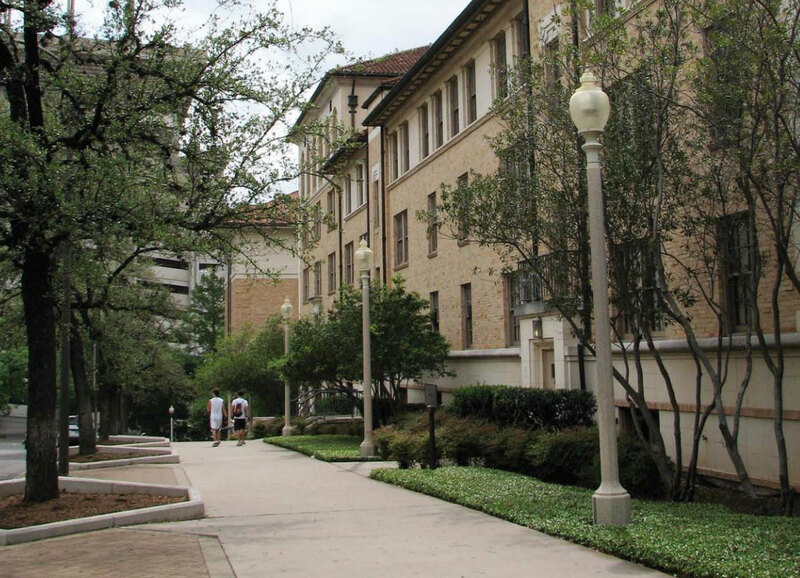 Participating residence halls reduced energy consumption in 2007 by an average of 8.5%. In 2008, residence halls reduced energy consumption an average of 6%. Moore-Hill Residence Hall – the challenge winner – reduced its use by 30%!